The good folks over at 28spin.com have been keeping us updated on the Malaysian contest scene, and now we have more news on the 2013 Malaysian National YoYo Contest, coming this weekend. There will be special guest judges from Hong Kong and Vietnam, and top players from Malaysia and more! The CZM84VK, also known as “Czech mate for Vashek Kroutil” is the signature throw of Vashek Kroutil; 5x Czech National 1A Champion. This yoyo is dead smooth and performs great for speedy front/side and horizontal tricks. The signature yoyo of Ethan Wong Wing Hang a.k.a. 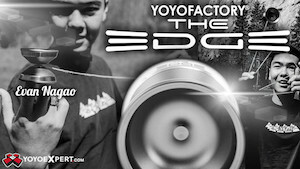 MOMO of Team C3yoyodesign Hong Kong; the leading master of finger spin play. 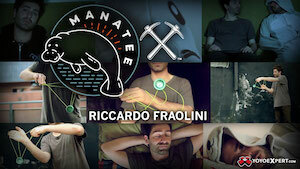 Another trending best seller now, in light of the current trending finger spin play style. This yoyo comes with an ultra fine bead blasted finger spin area with and enhanced concave centre that allows finger spin as long as 1 minute and also an outer concave ring area for easy finger spin landing. The first ever blue and red pairing colorway from C3yoyodesign. In short, this yoyo is capable of all rounded play from speedy front/side/horizontal play to finger spin. 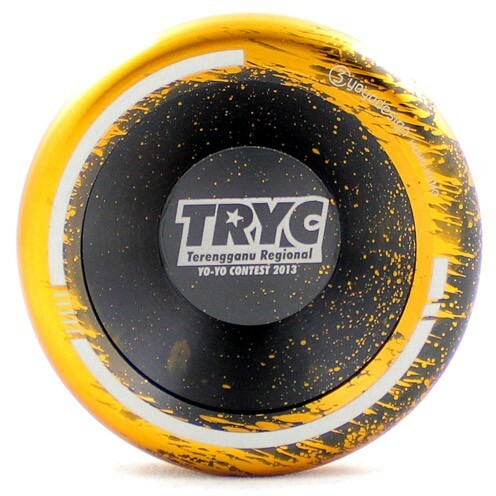 There are also a few pieces left of the Terengganu Regional Yo-Yo Contest Edition Dibase2. A slightly undersize throw with maximum stability and smoothness; first undercut design ever made. Perfect for starters looking for their first metal throw with an affordable price, smooth throw and long spin. All models are available now at 28spin.com.